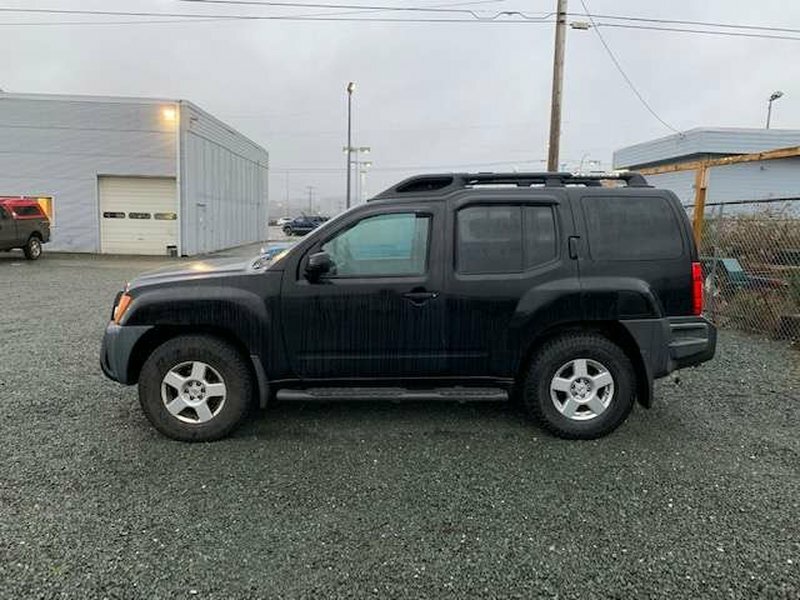 Manual transmission, heated mirrors, power windows/locks. Want a great off road vehicle for a great price? 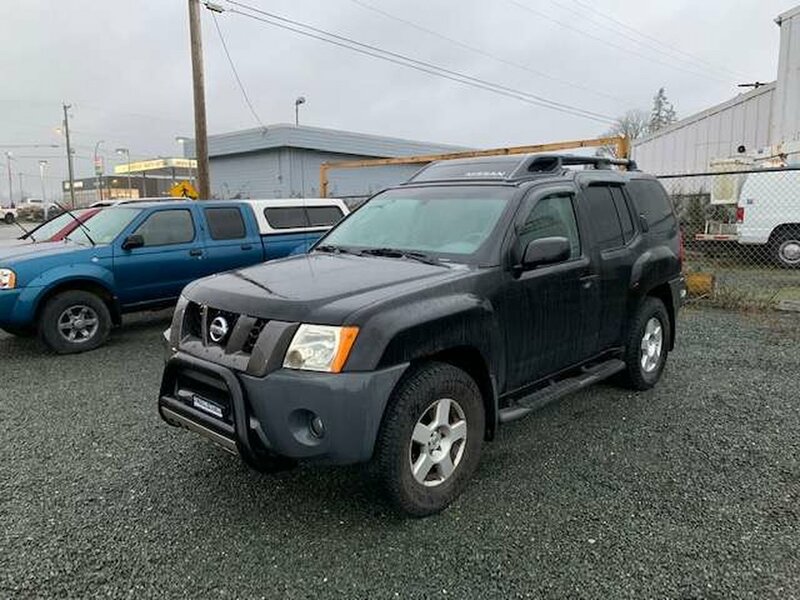 Look no further than this 2005 Xterra! Fun to drive manual transmission, bull bumper in the front, this will get you over those logging roads and then some! 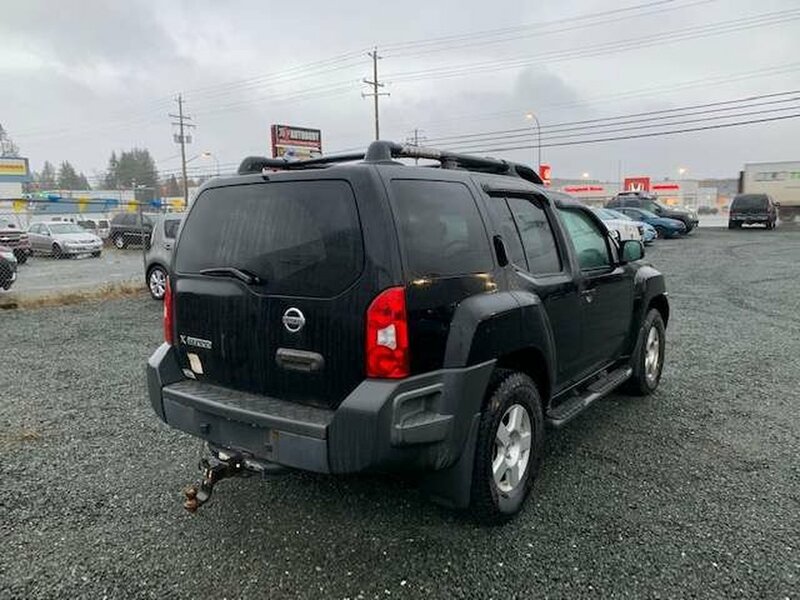 Come in and check it out today, call one of our experienced Sales Consultants for your no obligation test drives, 250-287-7272!